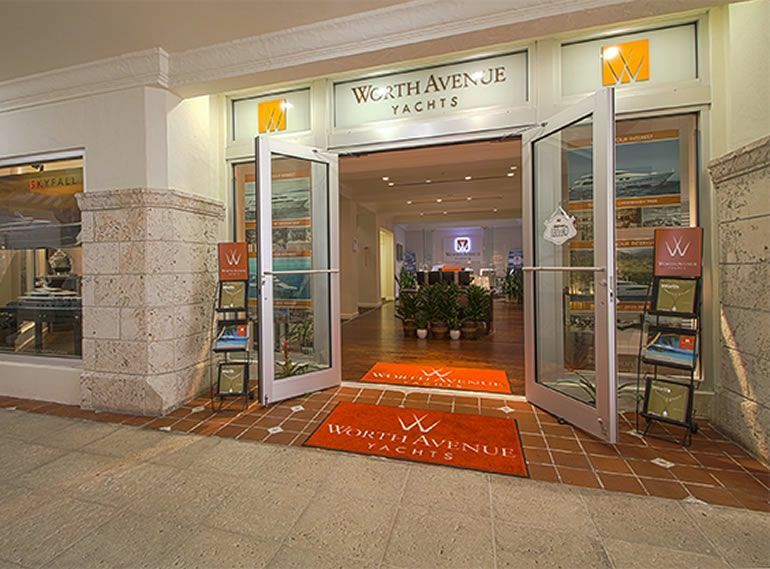 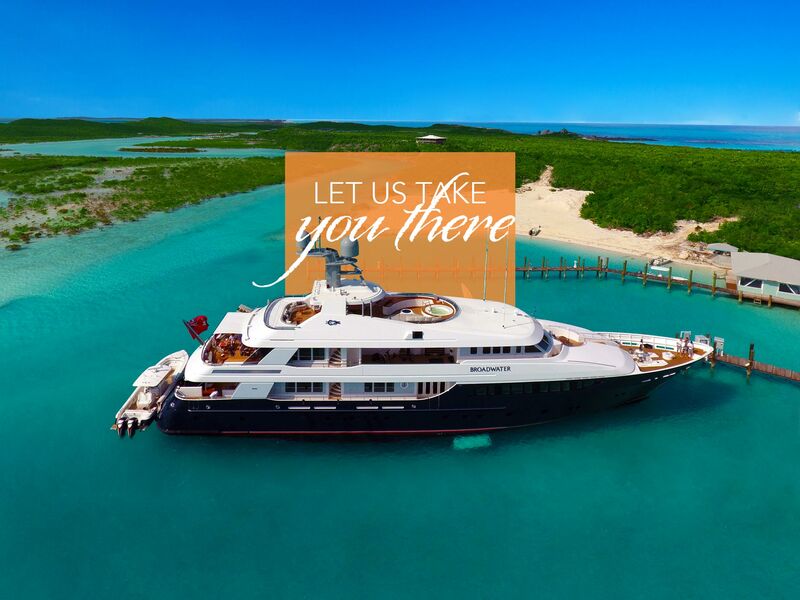 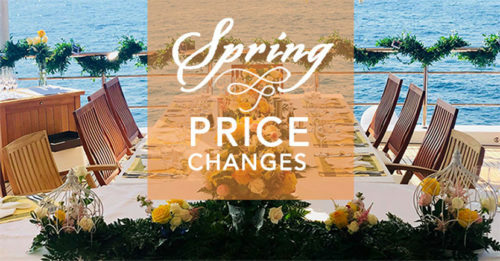 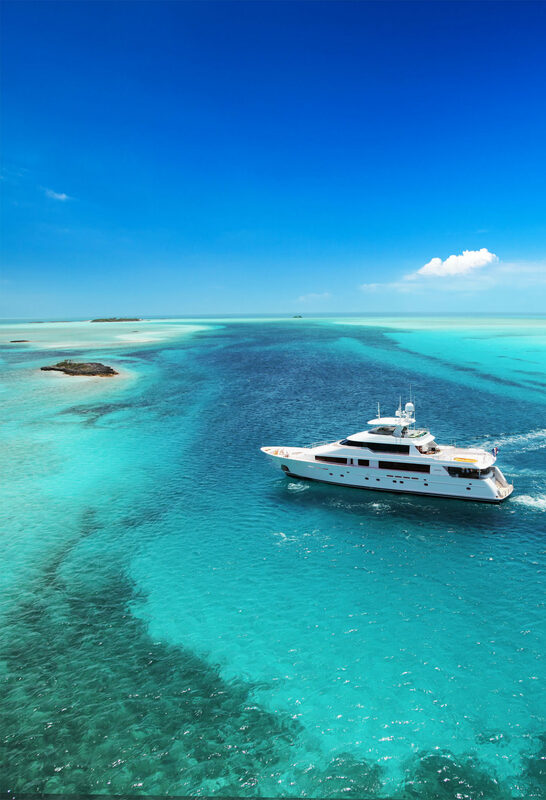 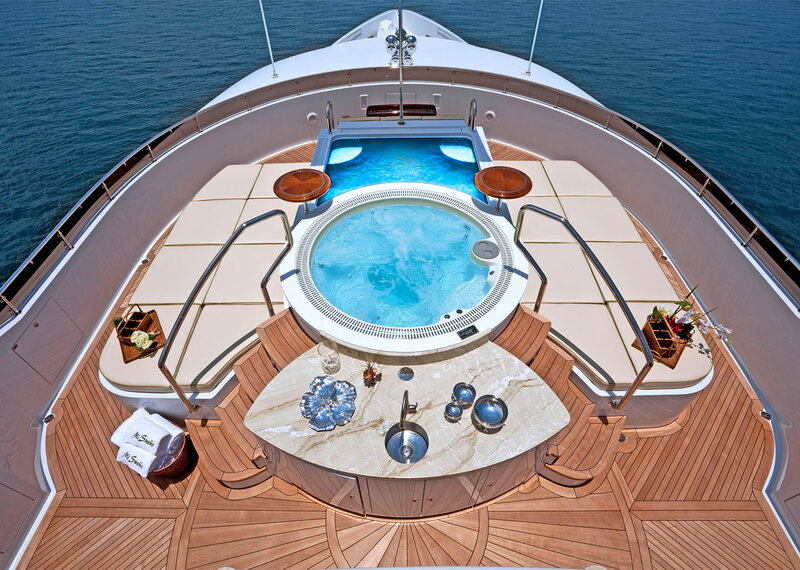 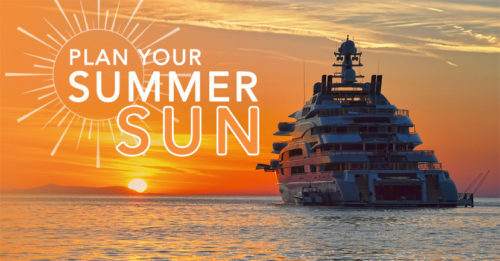 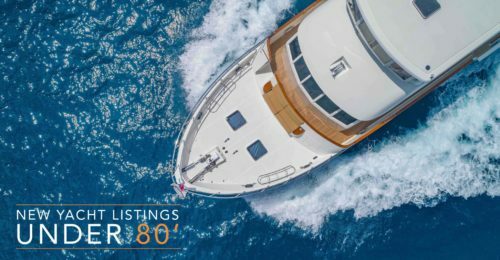 View our Private Yacht Vacations Catalog and plan the perfect yachting getaway! 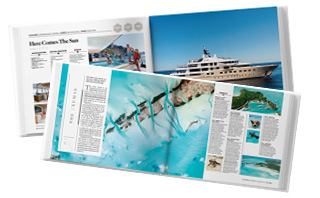 Featuring our favorite yachts available for charter and photo editorial of the best yachting destinations on Earth! 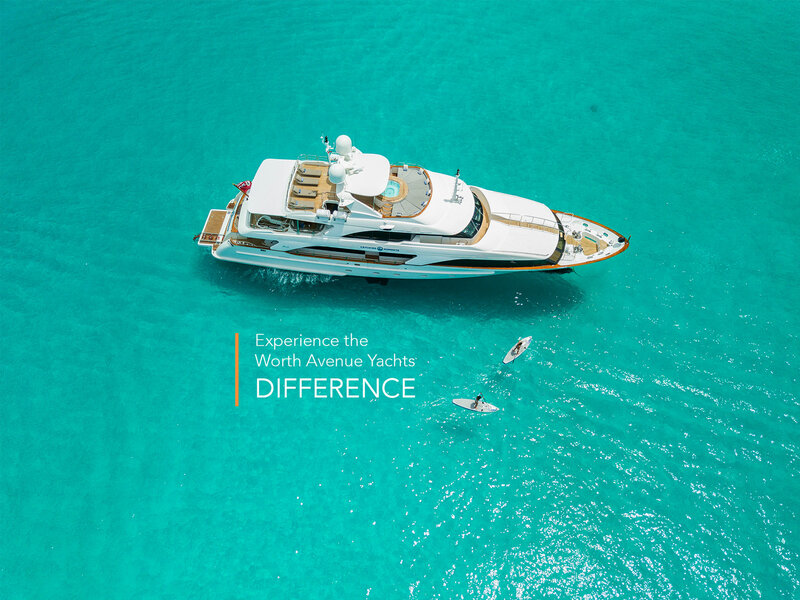 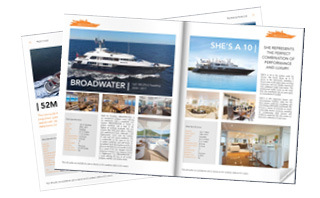 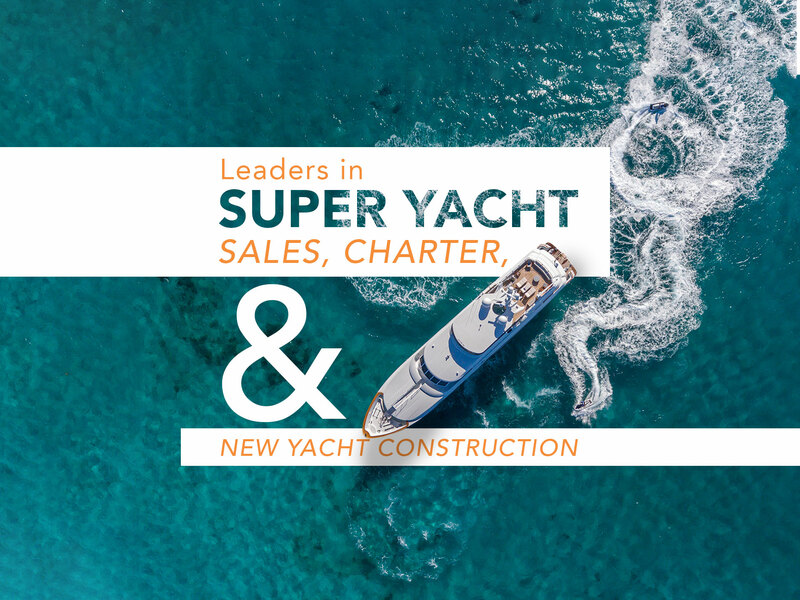 Our Worth A Look publication showcases the best purchase and charter opportunities in today’s luxury yacht market.